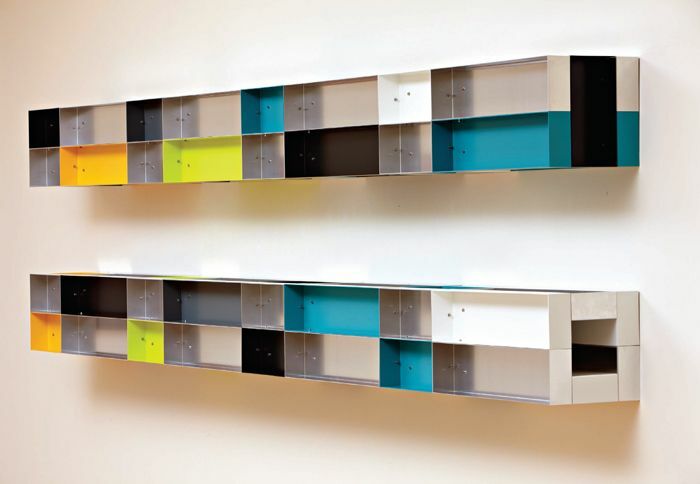 With the work made by fabricators rather than sculpted in any traditional sense, Judd also rejected the term sculpture, though of course this is how his work is most often talked about. The intervening decades have seen such practices become ever more prevalent and perhaps it’s the near ubiquity of fabricated works that make us ignore the distinction Judd was drawing and consider the work as sculpture regardless. 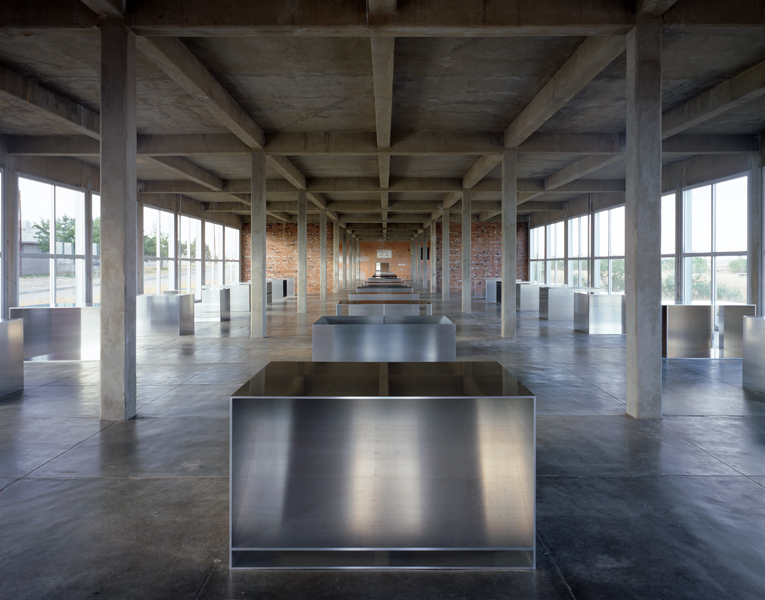 The use of colour and of reflective surfaces is part of what makes Judd’s work so fascinating for me, but there’s also something compelling about the sheer physical presence and unashamed industrial resonances of the largest pieces. Judd’s work seems to follow rigidly defined geometries, allowing it to relate to the space it occupies in an interesting way. The idea of negative space is also a useful one to keep in mind; just as the sculpture occupies space so it also redefines the space around it. 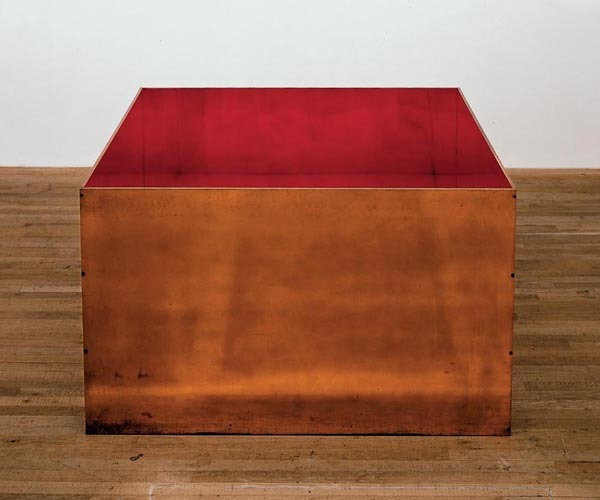 This entry was posted in Installation, Sculpture and tagged art, Donald Judd, minimalism, sculpture, Untitled by Ann Jones. Bookmark the permalink.